What do you do when your mother makes you invite the most obnoxious kid in your class to your birthday party? - Or when you have to wait another thirty-three and a third years to see a shower of stars? - Or your parents ship you off to fat camp? - Or you have to share your private lunch hour with a girl who's mean to you just because of the color of your skin? 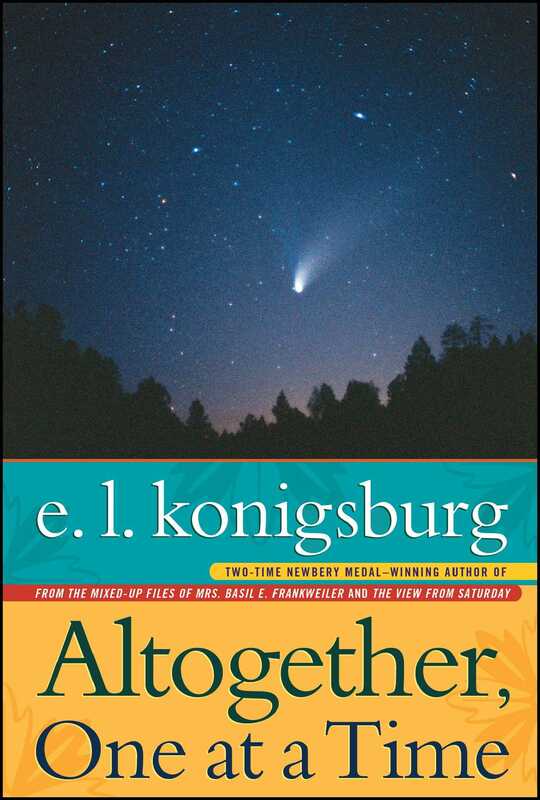 In E. L. Konigsburg's witty and perceptive short stories, four young people cope with difficult situations and, in doing so, learn something that changes their lives. Gary E. Parker is the best-selling author of ten novels and three novellas, including Secret Tides and Fateful Journeys. A Christy Award finalist, Parker has become CBA's source for sweeping sagas of faith and family. A PhD graduate of Baylor University, he serves as the senior pastor of the First Baptist Church of Decatur, Georgia. Gail E. Haley is a young but prolific author and illustrator. 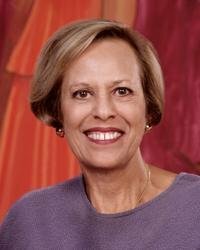 She has fourteen books to her credit, in addition to illustrating her husband's syndicated newspaper column, "Parents and Children." Miss Haley is the mother of two children -- Marguerite, age two, and another born shortly after she completed this A Story, a story. The idea for A Story, a Story came to Miss Haley as a result of living in the Caribbean. There she found stories in which tigers and leopards appeared. These, happily, are not part of the Caribbean fauna. And so she traced the origins of these stories back to their sources in Africa. She studied African folklore and culture in preparation for writing and illustrating this book, and to capture the flavor of the languages, the people, their customs and life styles. The woodcuts that illustrate this book were cut and printed by Miss Haley in her own print shop. She lives and works in New York with her family, surrounded by a large collection of early children's books, toys and games, cut outs and dolls, going back to the seventeenth century.